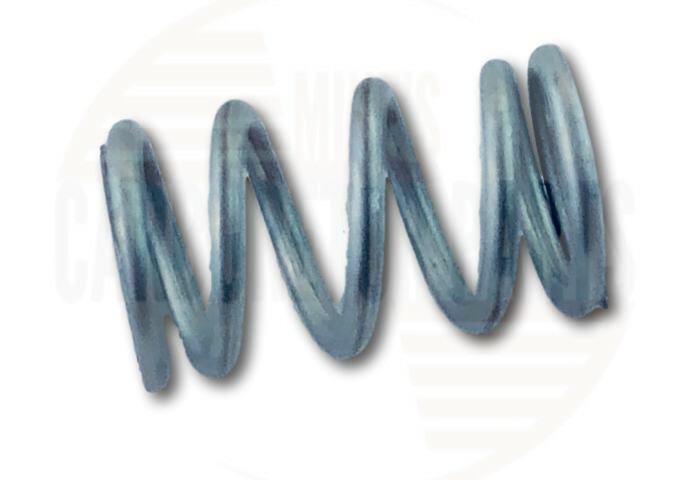 Idle mixture spring. 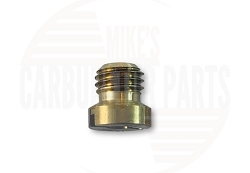 This is our most used spring, correct for a multitude of carburetor types. ID .204" Length .590" Wire Dia. 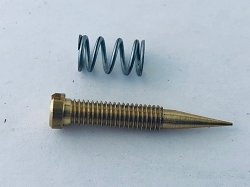 .038"
Price is for 1 spring. 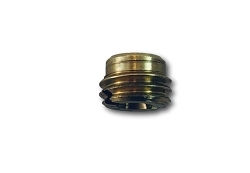 The springs I purchase were included with the idle valve screws. Everting was perfect and as described and the instructions on the web site are valuable. 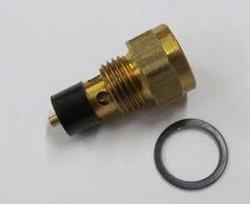 Unfortunately, this part was not a match for my monojet carburetor. It was about 1/4" shorter than the original. I just used the original. These springs worked great with the mixture screws. They seemed shorter than what I was replacing but that didn't seem to affect anything. Item as described. Fast service, highly recommend your company. Fit like it was supposed to. Fast shipping. Item as described worked perfect. A: If you have the existing spring, match it by dimensions, otherwise send the overall length of your idle mixture screw and we can tell you which one you need.